- information on apartments for rent, houses for rent and for sale, and real estate investment opportunities. Information on Apartments for rent and houses for rent or for sale. Includes apartment rental guide for apartment search. Golfview Estates is a recently constructed development located right in the middle of St.Kitts' champion golf course in Frigate Bay, within walking distance from beaches on the Atlantic and Caribbean side, and few miles from airport, town, and Ross University School of Veterinary Medicine. We offer apartments for rent and houses for rent or for sale, and opportunities for real estate investment or offshore investing. 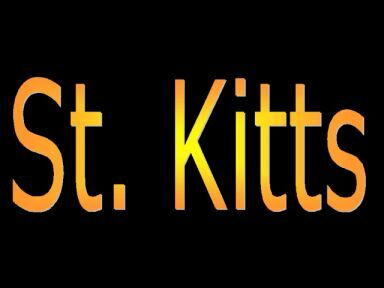 - For information on the history of St.Kitts go to the following link History of St.Kitts. - Home to a new luxury resort: A new Marriott luxury resort is scheduled to open in Frigate Bay in 2003. For further information go to the following link: "Opening of luxury resort"
For current listings of houses for rent or for sale go to the following link: "apartments for rent".